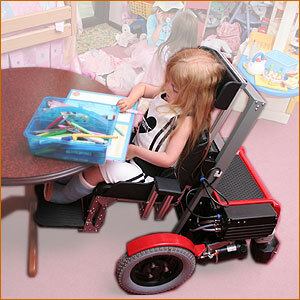 The SnapDragon powerbase is smaller than the Dragon and is suitable for children under 40kgs / 6 stone / 88lbs in weight. Each SnapDragon is programmed for the individual user. If you would like to learn more about SnapDragon visit the features page. For even more detail, see the SnapDragon technical specification.